Jonas from Fjordlapse is a surf photographer based in Norway. From starlit nights to satin smooth barrels, his images document one of the coldest surfing coastlines in the world. 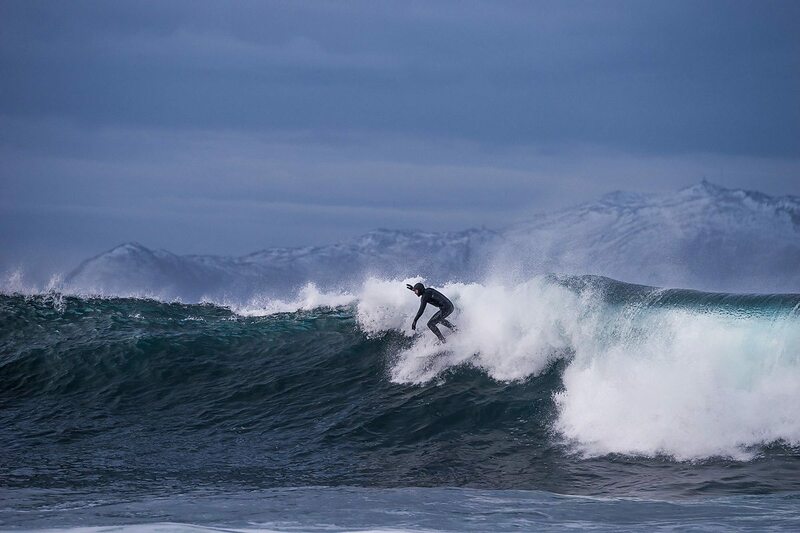 Hi Jonas, we love your Norwegian surf photos, as do the readers here at Surfd. What got you interested in photography – and surf photography in particular? Cool to hear! I bought my first camera in 2011 after I moved from the city to this small town on the coast of Norway. It started as a way to documenting the trips I made into the fjords and mountains but soon turned into a bit of an obsession. I also used to sit and watch the few surfers at the local beach so it was a natural thing to start photographing them. By 2013 I started going out there with the purpose to shoot and trying to push myself a bit, and that’s when things started to get interesting for me. The surf scene in Norway is extreme and small, but growing. Where are some of your favourite places to shoot? Where would you recommend a travelling surfer should go? To be honest, I have only shot surf at this one small break, but I have tried to shoot it in all kinds of conditions. Weather changes so fast here and can be quite dramatic, so I still feel I have many more images left to capture out there. I love the backdrop and the atmosphere so I try finding new ways to explore it. But Lofoten is certainly one place to consider going. We’ve got to ask about your water photography… how long can you stay out there for? Have you had any scary experiences? I’ve been freediving these waters so often that bringing out the camera felt like a good combination of my two passions. I started shooting from the water less than a year ago but can’t think of a more interesting way to photograph. In the winter it can get a little cold but somehow you kind of forget that your fingers are starting to to get numb when you are out there, and it’s only when you get out of the water the chill sets in. Camera batteries have less patience though. No really scary moments so far although you need to be pretty focused, especially in the winter. Your photos have a timeless, rich feel to them. How did you develop this style and do you have any artistic influences? Thank you! One thing I like is to combine landscapes with surf images. Not always including landscape but trying to bring out the elements and the feel of the place. The cold, the light, the non light. I rather choose moment with those ingredients than a good action picture. But it takes a lot of waiting. But I like waiting. Ragnar Axelsson is one of the most interesting photographers out the with his black/white artic pictures that are both brutal and beautiful. Ray Collins water photography is great too. You’ve worked closely with surfers like Blake Sands. Can you tell us how you guys got connected and anyone else you enjoy working with in the Norwegian surf scene? Both Blake and I moved here 6 years ago. He from the Bahamas and I from Stockholm, so we are both a bit out of our elements, but I think that is why we like it here. It challenges you and you have to make decisions. We are not locals but we are making the most of the waters here. Beyond Norway, do you have any favourite spots – or places you’d like to go? I really like Portugal and it’s cost. Sagres is a little favorite. What’s your favourite piece of gear? The one setup you couldn’t live without? I have only used Sony cameras and I think my A99 with the Carl Zeiss 24-70mm 2.8 will always come to use. What is on the horizon for you? 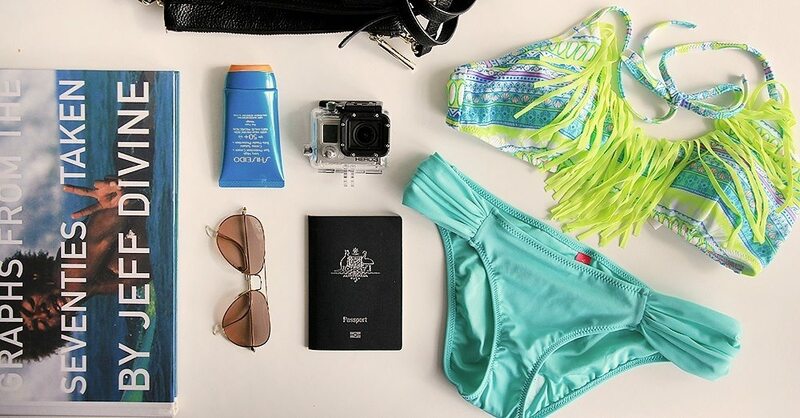 Any exciting adventures planned? Blake and I are working on a project with a certain kind of photos I am really excited about. Also Petter Cleasson and I are working on Part 3 in the Sea Light – Liberation series. Thanks for your time! How can people connect with you to find out more? My pleasure, it´s nice to see cold Norway get a little attention out there.